Everyone’s raving about it, but does it live up to the hype? 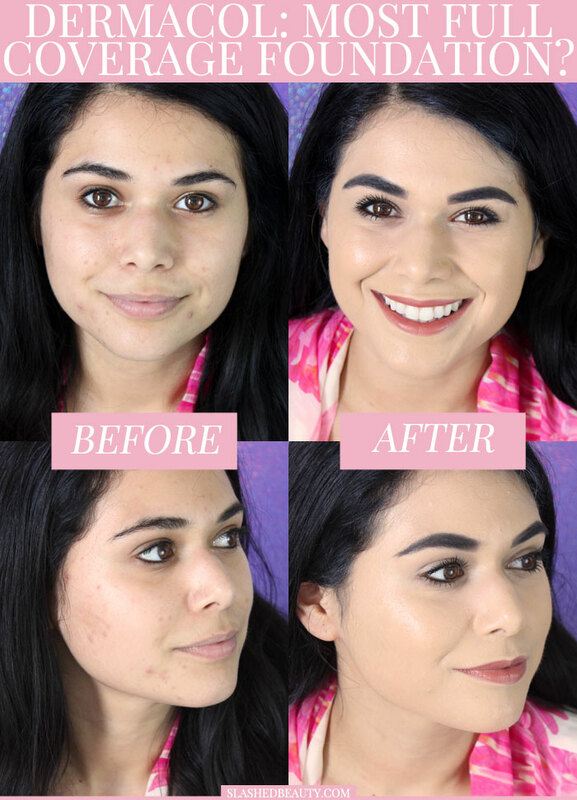 The Dermacol Makeup Cover Foundation has been dubbed “world’s most full coverage foundation.” Made in Prague, it’s been getting more attention here in the states by way of YouTube and Amazon. I have much appreciation for anything that can offer me extreme coverage. Since I struggle with consistent breakouts and hyperpigmentation from acne, I’m always looking for that holy grail foundation that can give me an even base for my makeup look. Especially for special events, I gravitate toward long lasting and full coverage makeup to keep me picture-ready. 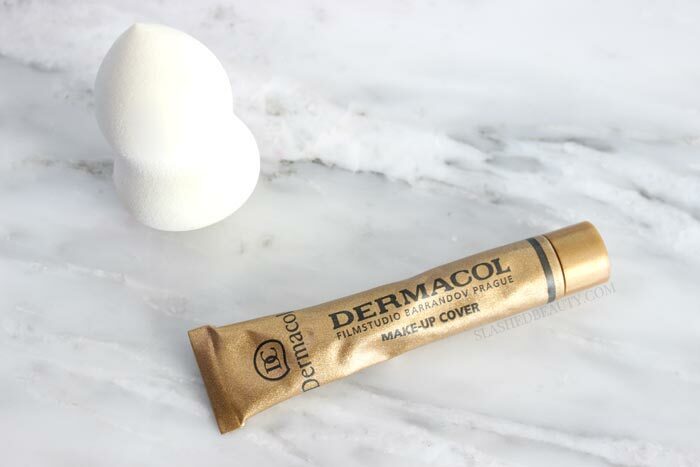 The Dermacol Makeup Cover Foundation comes in this small and sturdy gold tube that holds 30g (or 1.06 oz). As if that’s not any indication enough, this stuff is heavy. It’s thick and a bit moussey, so this small tube will actually last you a fairly long time. A pea sized amount is practically all you need for your entire face. Seriously. The foundation claims to be waterproof, hypoallergenic, with SPF 30 and good for all skin types for the most intense coverage. Upon first application, it’s incredibly easy to apply way too much. There really is a learning curve with this foundation because of how heavy duty it is. I’ve been using a silicone sponge recently, which helps me control how much product I’m using, though I would suggest you get used to this foundation with a damp sponge. Once you have it blended in, you’re left with a natural skin finish. It’s not super dewy, but you still have radiance to your skin and a natural looking glow. Throughout the day, however, it does start to feel very dewy. Especially as I have combo skin, I could see shine within a few hours in warm weather in my t-zone. Even still, the coverage wasn’t disrupted which is the important part, right? Above you can see unedited photos of my skin before and after using the foundation. (Note: in the “after” shots, I added my brows, mascara and lipstick but nothing more on the face.) 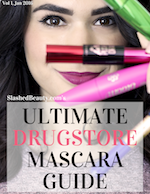 There’s no denying that the coverage is flawless— and I don’t use that word lightly. Not only did it completely conceal any and all problem areas, but it almost looked like it evened out uneven texture, too! Even without setting the foundation right away, powder face products such as contour and blush blend out extremely easily on top. Not only that, but I feel like the Dermacol foundation holds on to my other face products to make them last longer, as well. Watch the video above for my full in-depth review, and my wear time test. The biggest downside to this foundation is solely the shine that tends to come through as hours pass. I also experience some transfer if touching my face, or talking on the phone. If you have dry skin, you may not have an issue. Also, as you learn exactly how much product you actually need, you may see this problem fade. I only found it to look cakey on days where I knew I used too much. Otherwise, I suggest using an oil-control primer, setting with powder and keeping blotting sheets handy. It may seem like a pain, but the coverage is worth it. 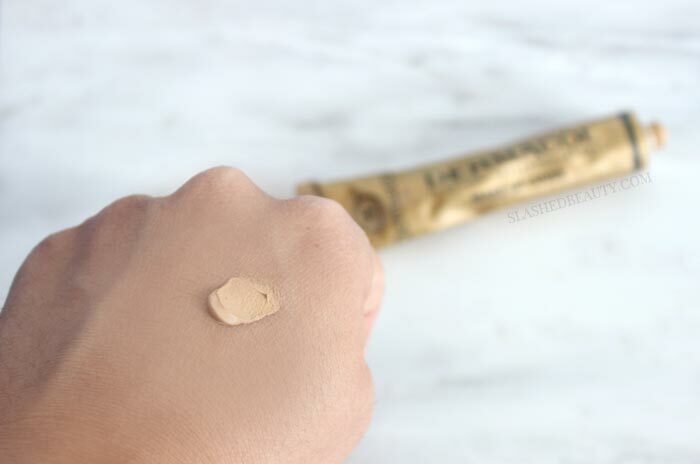 Plus, the coverage doesn’t break down even as the foundation gets shinier. I think that it’s definitely worth the hype and I’m willing to take the extra steps. This foundation gives me more coverage than the highest-end foundations I’ve tried, at a fraction of a price. The other downside is of course having to buy online, and trying to guess your shade. 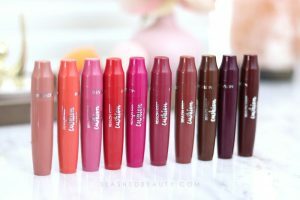 I got really lucky in that 218 worked well for me, described as a “yellow beige.” I suggest googling swatches to find your closest shade. The easiest way to get Dermacol Makeup Cover Foundation is on Amazon for around $16. Have you tried the Dermacol foundation yet?